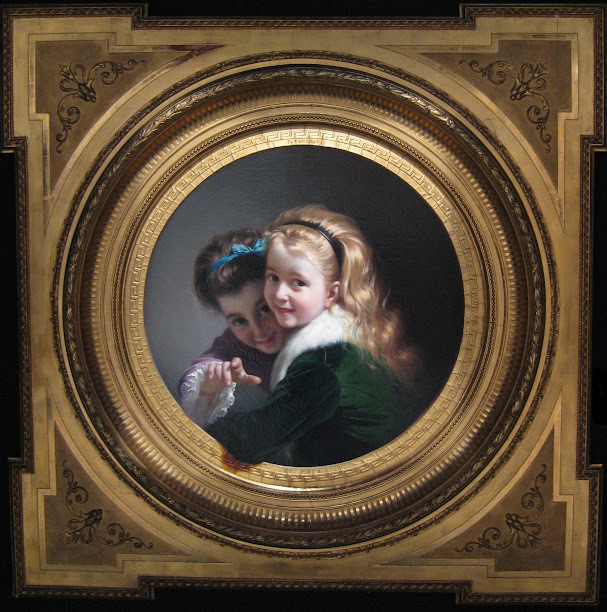 Not all paintings are rectangular or square. 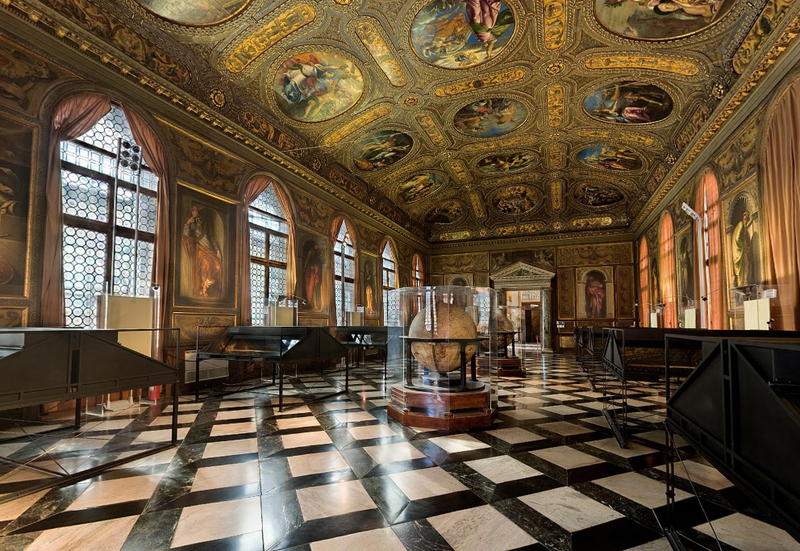 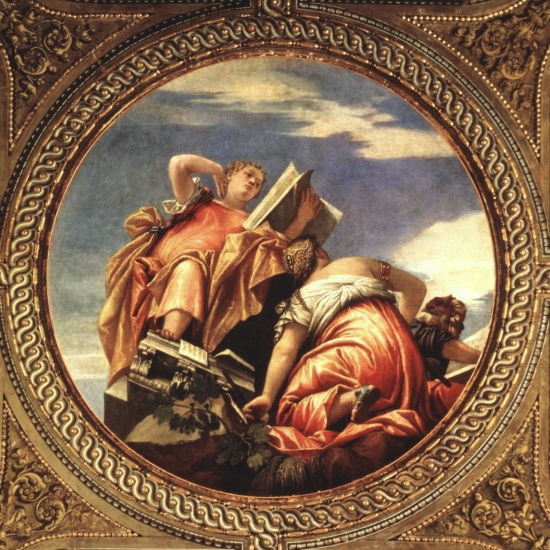 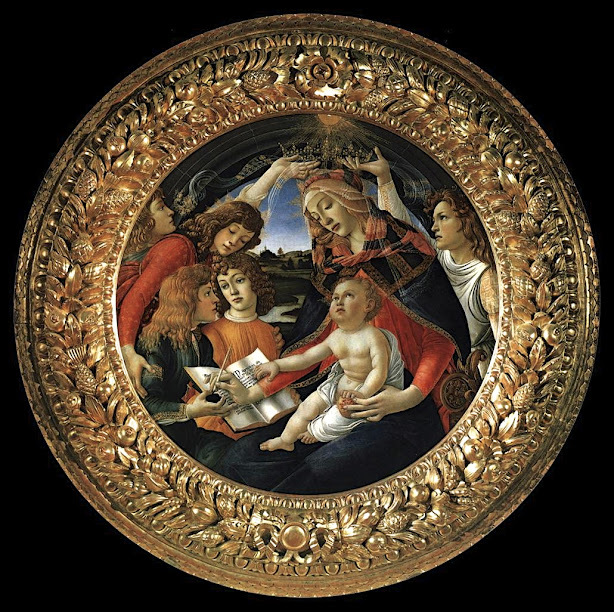 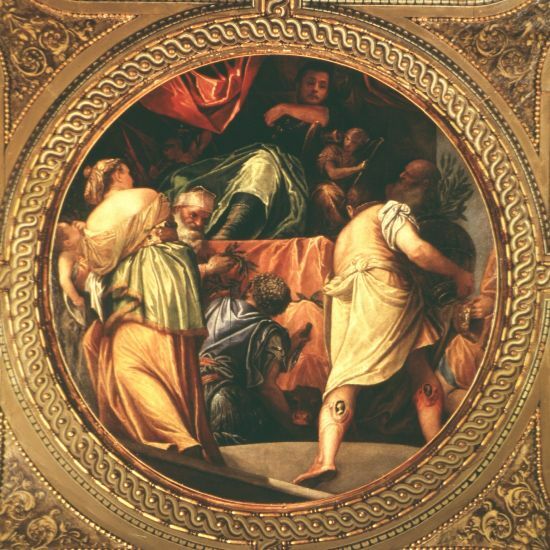 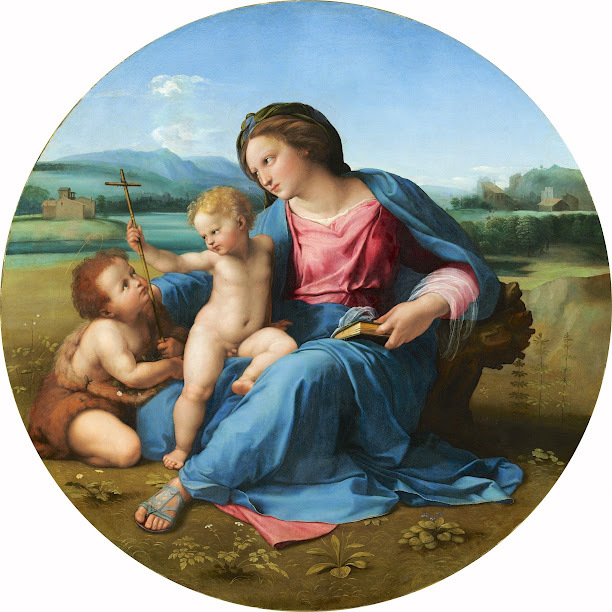 The circle has since Antiquity been a symbol of perfection, and its association with divinity made it a popular shape for paintings in the Renaissance, with round masterpieces produced throughout the period. 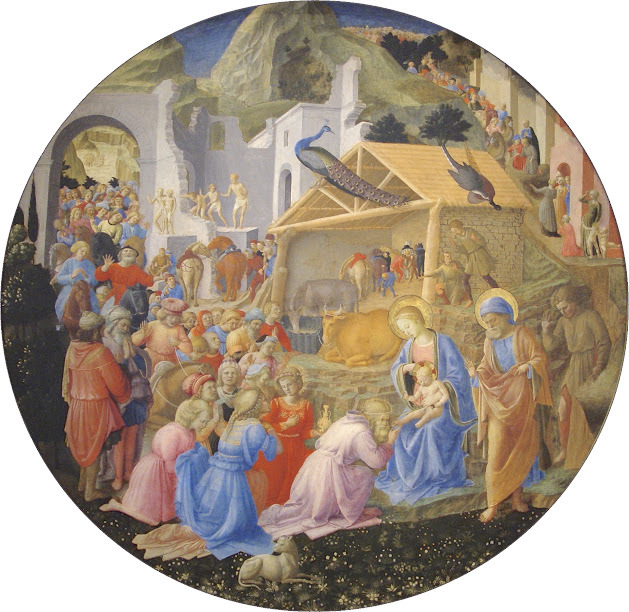 Fra Angelico and Filippo Lippi, Adoration of the Magi, c.1440-1460, National Gallery of Art, Washington, D.C.
A round painting is called a “tondo,” from the Italian “rotondo,” which means “round.” In fact, any large round painting, sculpture or relief is called a tondo today, because that shape was popularized in Italy during the Renaissance. 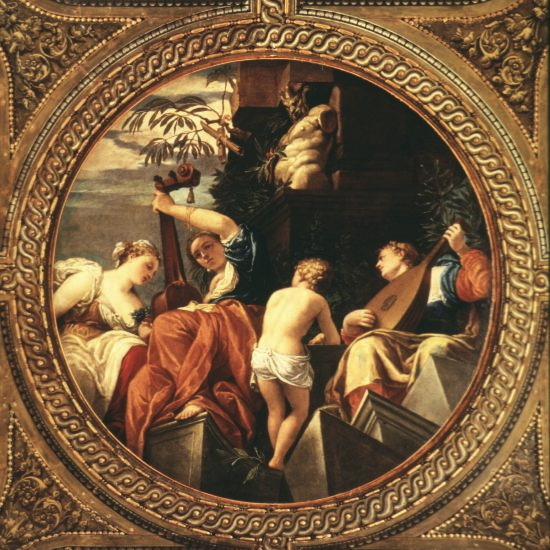 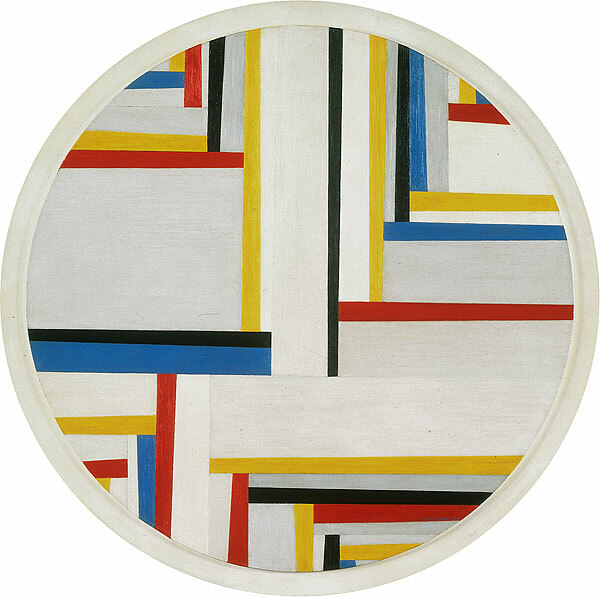 It even applies to early examples of round paintings, which are found at the bottom of wine cups from Ancient Greece. 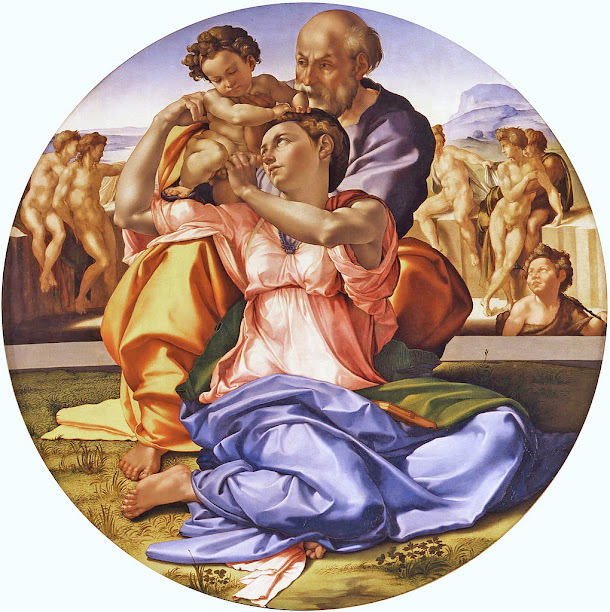 Among the Renaissance masters who used the tondo format, we have Botticelli, Michelangelo, Raphael, and Veronese. 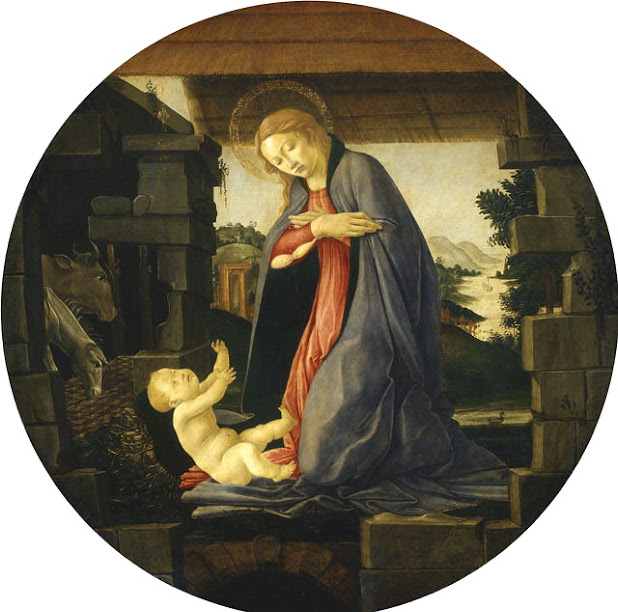 Botticelli, The Virgin Adoring the Child, c.1480-1490, National Gallery of Art, Washington, D.C.
Raphael, Alba Madonna, c.1510, National Gallery of Art, Washington, D.C. 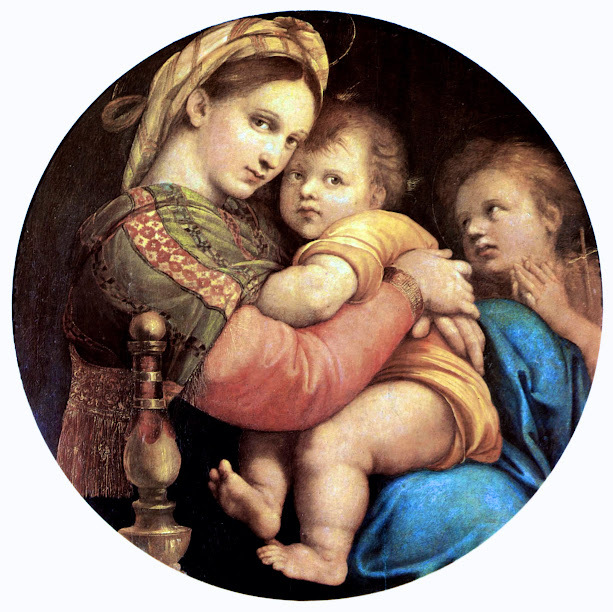 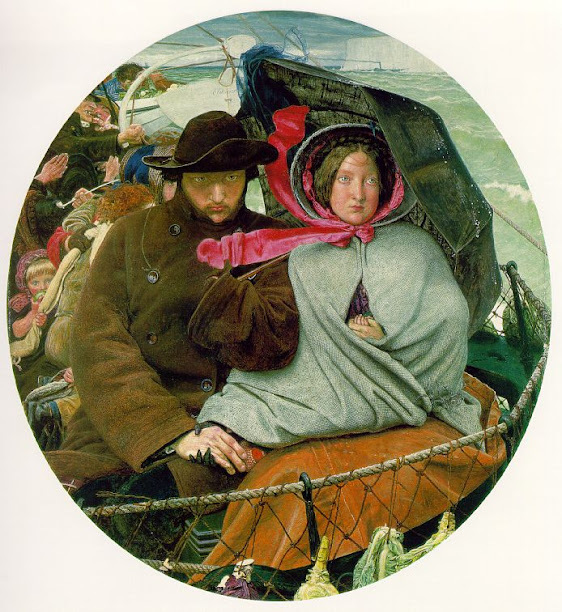 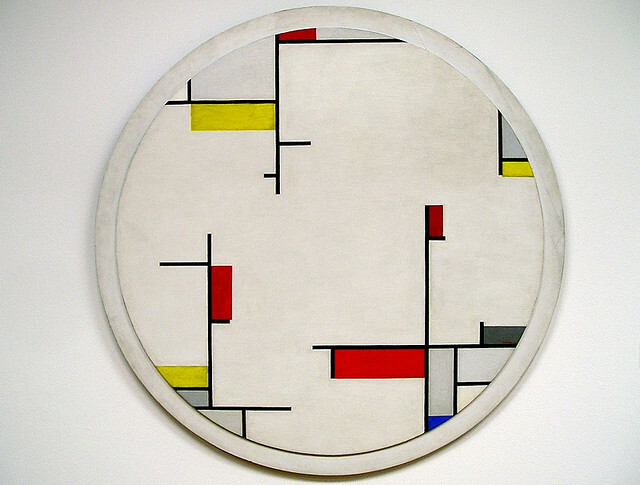 In the end, the rectangle of course remains the most common shape for paintings and the square comes second, but the tondo has a special place in Western art history, from wine cups in Ancient Greece to modern art, with a period of great popularity during the Renaissance.